Touhou Genso Wanderer -Reloaded- Review - HEY! HEY!! LISTEN!!! "...I have a really bad feeling about this." Last year, NIS America published one of the very first Touhou Project titles released in the US: Touhou Genso Wanderer. 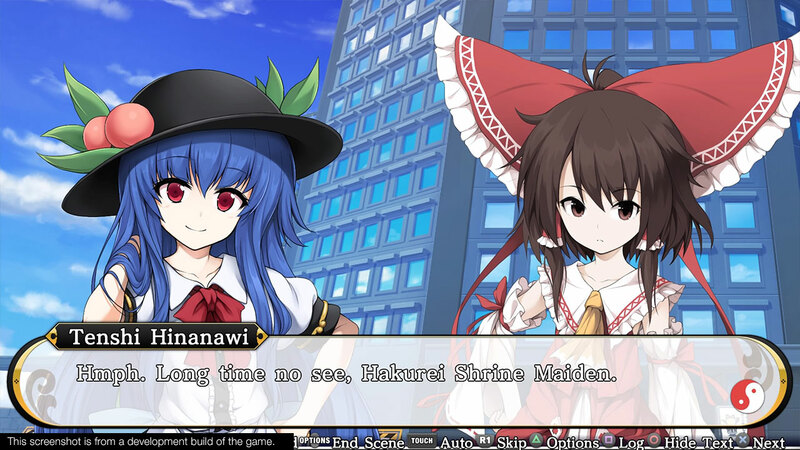 Rather than featuring bullet hell gameplay like most of the main series found in Japan, Touhou Genso Wanderer is a roguelike roguelite in the vein of Spike Chinsoft’s Mystery Dungeon series. Just over a year following its original release, Touhou Genso Wanderer -Reloaded- has made its way to PlayStation 4 and Nintendo Switch. Touhou Genso Wanderer -Reloaded- is a complete package, including not only all the previous DLC but new content as well. 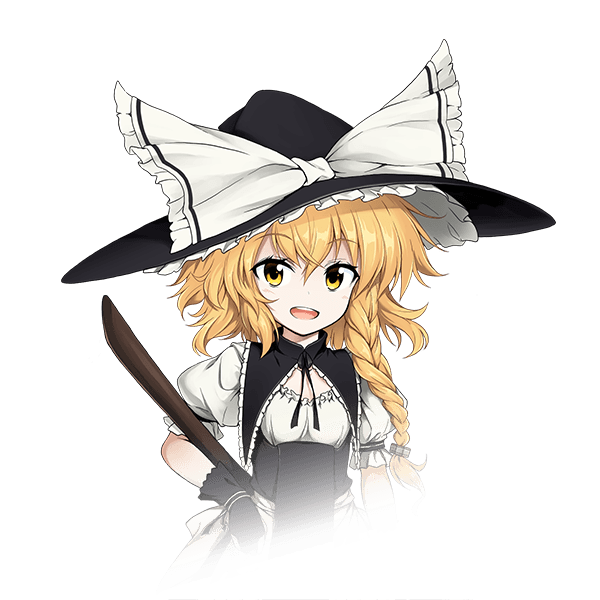 But is Touhou Genso Wanderer -Reloaded- the next big roguelike, or is this cult following the real unsolved mystery? The story of Touhou Genso Wanderer -Reloaded- starts on a dark and stormy night. After a day of playing hooky from her shrine duties, Reimu Hakurei finds herself at the Kourindou antique store. While studying a mysterious Gold Sphere with her friend Rinnosuke Morichika, the relic begins to emit a strange aura. It doesn’t take long for Reimu to notice Rinnosuke acting strangely. She attempts and fails to take the sphere, ultimately resulting in a struggle. 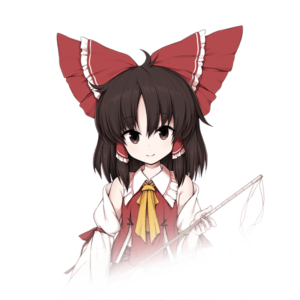 Seemingly turned by the very darkness of the sphere itself, Rinnosuke turns on Reimu with intent to kill. Unable to hold her ground, Reimu has no other option than a swift escape to fight another day. 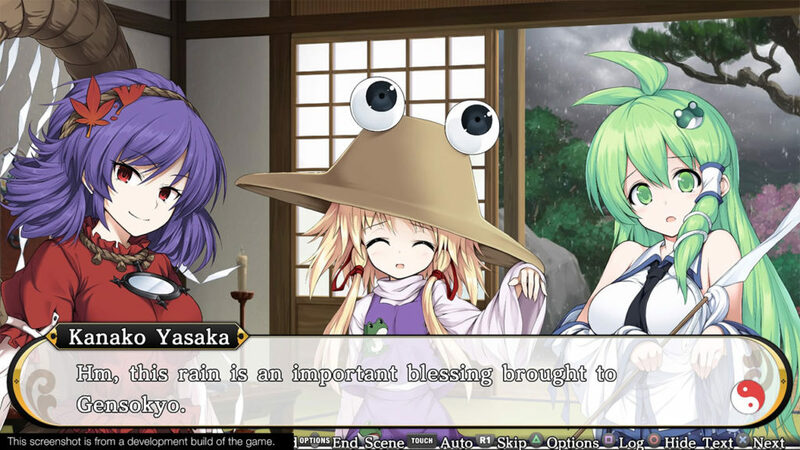 From the get-go, Touhou Genso Wanderer -Reloaded- is a game whose story caters to the fans rather than the masses. Reimu herself is introduced quickly yet effectively. 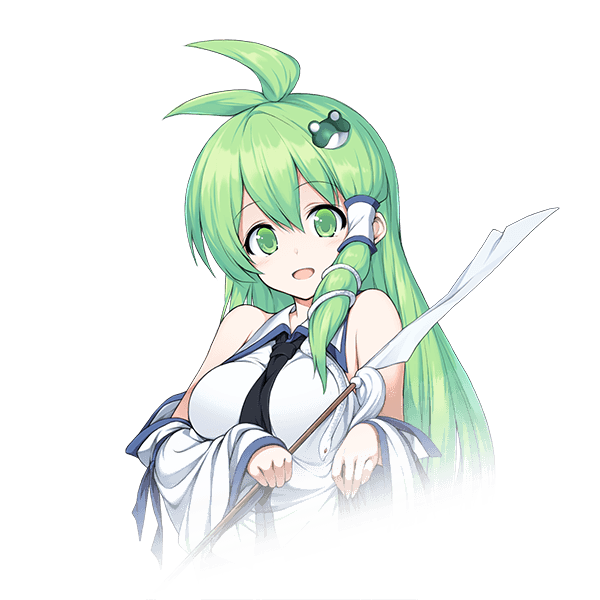 Even new players can quickly deduce that she is a shrine maiden best known, and feared, for her exorcism. Outside of Reimu however, the characters never really have a chance to develop. Reimu’s sidekick Futo Mononobe, for example, is the speaker of a majority of the game’s dialogue. Despite that, she really doesn’t add anything to the conversation, often making things go off track. While characters may be familiar to long-time fans of the mostly Japan-only series, they really aren’t fleshed out enough for newcomers to enjoy. 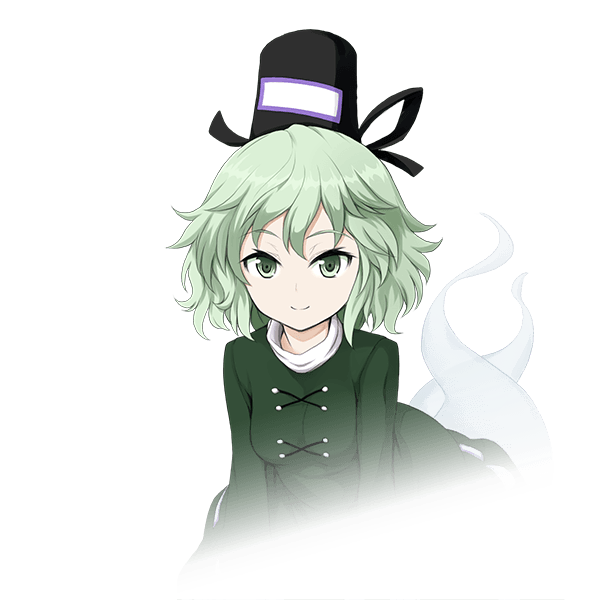 Perhaps the greatest aspect of Touhou has always been its superb character designs. 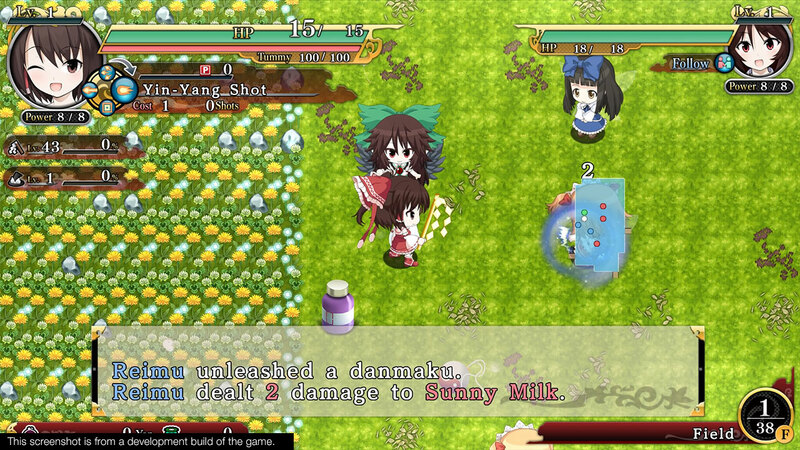 With its definitively cute art style, Touhou Genso Wanderer -Reloaded- excels in this regard. While Reimu has always been adorbs, this is certainly one of her best appearances this far. 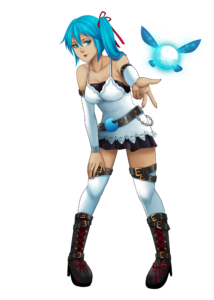 The in-game sprites do the static art justice with their lively designs. As with some other JRPGs in recent years, the sprites are animated in such a way that the characters look to blink, sleep, and breath. This makes eye candy out of Reimu and friends in the best way. 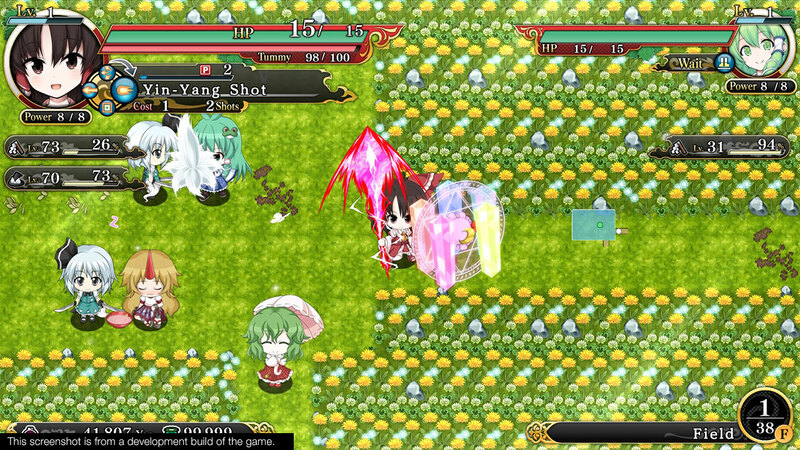 As a roguelite, Touhou Genso Wanderer -Reloaded- plays much like the roguelikes of old. The main difference is that roguelites are the more forgiving of the two, though that is a relative term. While Genso Wanderer does not feature permadeath, it’s long dungeons and unpredictable difficulty curve makes it something not to be trifled with. With the game’s first dungeon at a whopping 30 plus floors, this isn’t a game for casual players. With that being said, it is still one of the more user-friendly roguelites on the market. One of the best things about roguelites and roguelikes alike are their classic grid-based controls. 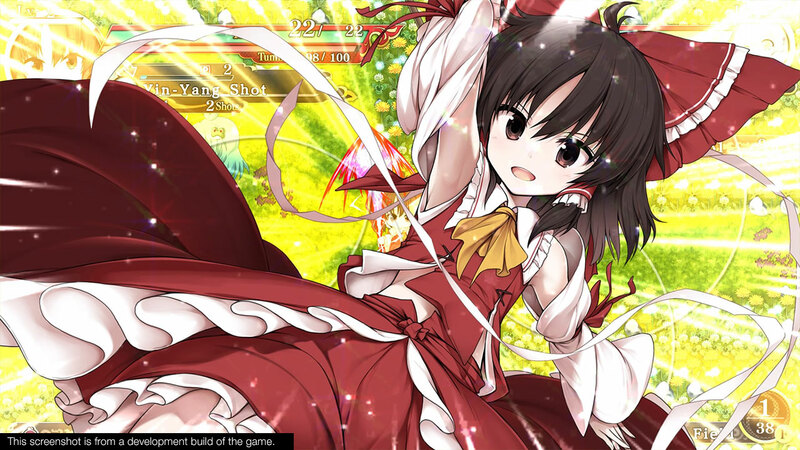 Whether it be in town or tower, the entire map is made up of Reimu-sized grids. For those less familiar with this style, think classic Pokémon or Zelda; or better yet, Pokémon Mystery Dungeon. As usual per the style of game, Genso Wanderer is a turn-taking game that gives the illusion of real time. After each player movement, item use, or attack, the enemy with too make a move. While it is an old style to be sure, there’s something about it that still makes it work, even in this generation of games. 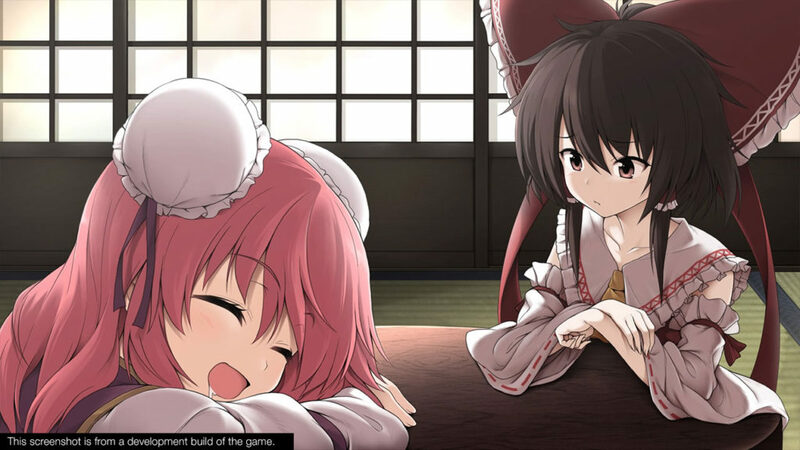 As with most imported indies, the dialogue of Touhou Genso Wanderer -Reloaded- is completely undubbed. While the Japanese cast is solid, there is no doubt about that, it creates a bit of a language barrier. While the game’s script is all in English, the game doesn’t use subtitles in battle. Because of this, special attacks and even dialogue between party members become, quite literally, lost in translation. Overall Touhou Genso Wanderer -Reloaded- is a fun roguelite for consoles severely lacking in that variety. The controls are simple enough for newcomers, yet offers the challenge craved for veteran dungeon crawlers. While the game does suffer from a strange difficulty curve, it can be a real gem for those patient enough for the grind. HEY! HEY!! LISTEN!!! 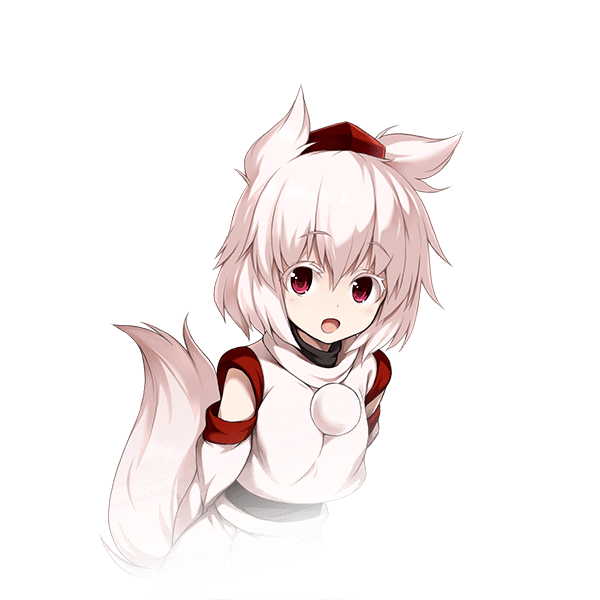 gives Touhou Genso Wanderer -Reloaded- 7.8 Decoy Talismans out of 10.